Celebrating the nuances of individuality and community, the project will be on display at Rankin’s Annroy Gallery from 20 July. 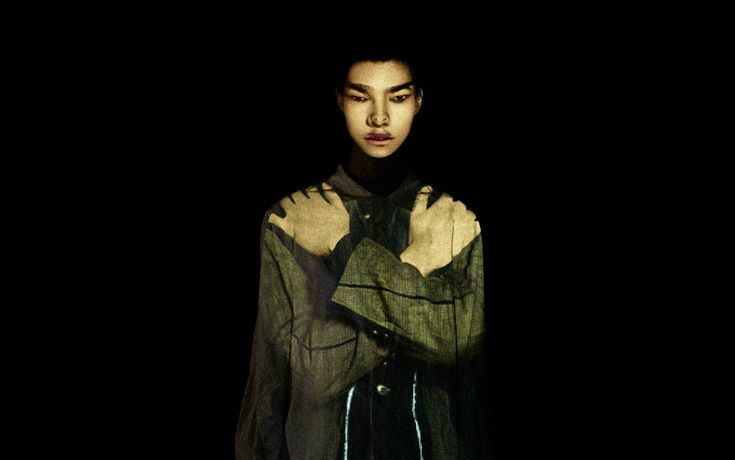 Artist and creative Graham Fink has collaborated with Shanghai fashion designer Ziggy Chen on the new collection’s visual identity that references dualities within people and place. Celebrating the nuances of individuality and community, the project will be on display at Rankin’s Annroy Gallery from 20 July.